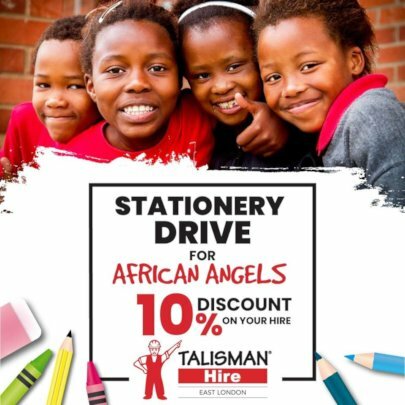 You all know that African Angels is important to me, and many of you have joined me in the past by donating to and supporting African Angels. We are relentless in providing the parents of Chintsa with a school for their children. The inequality in South Africa is staggering. If you don't have money, your child goes to a public school, and in our area, this means you receive a substandard level of education. African Angels disrupts the inequality that poor schooling creates. The end of the financial year is looming. For South Africa it is 28 February. Perhaps that's not your end of financial year, but paying tax is one certainty in life, wherever in the world you live. Donating to African Angels can help you minimise the tax you pay, at the same time as educating a child. I need your help. I am directly seeking donations for African Angels, AND asking you to forward this letter to 5 of your friends and asking them to donate to us. 1. 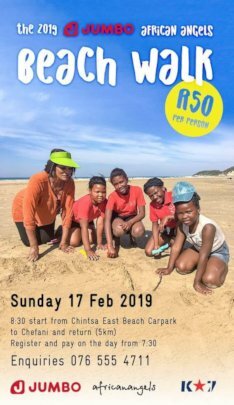 The majority of South African children cannot read. 2. The majority of South African children cannot perform basic math. 3. Nearly half of South African schools are wastelands. 45% of South African schools could be described as “cognitive wastelands”, where no single learner can read and make inferences. 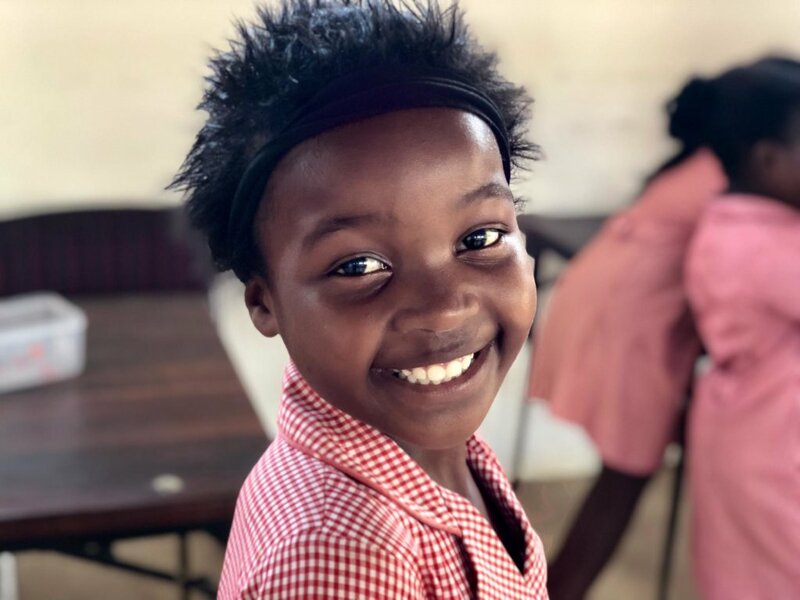 For the children of Chintsa, African Angels is the only chance they have to get a quality primary school education giving them a fighting chance to break out of poverty cycle - for themselves, their families and South Africa. 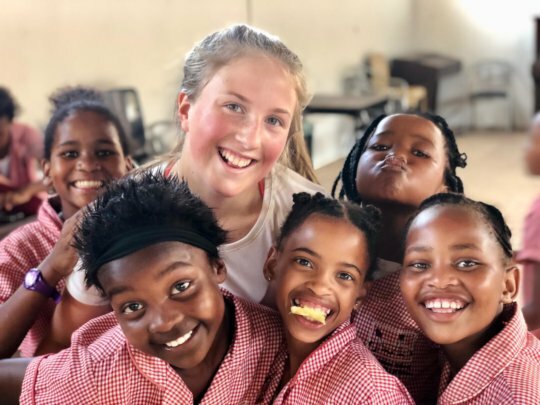 Click here to watch why African Angels is so important. Thank you in advance for your contribution, and for sharing. African Angels Independent School is a charity in South Africa who deliver a quality primary school education to children who would otherwise not be able to afford it, with some amazing results. We are relentless in ensuring our learners, who all come from socioeconomically disadvantaged backgrounds, can reach their full potential, and go on to create their own educational and employment opportunities in the future, forever changing their own lives, that of their families and communities, and ultimately, South Africa. African Angels receives no Government funding, and exists only by donations and fundraising. Since 2013 Mercedes Benz South Africa has believed in our vision and supported us. Join Mercedes Benz by supporting our work - nation building through education in South Africa. There is an African saying "It takes a village to raise a child". We say "It takes a village to educate a child." Welcome to our village. Our vision is for each child to reach their full potential. We have seen three of our learners from 2018 accepted into quality high schools. 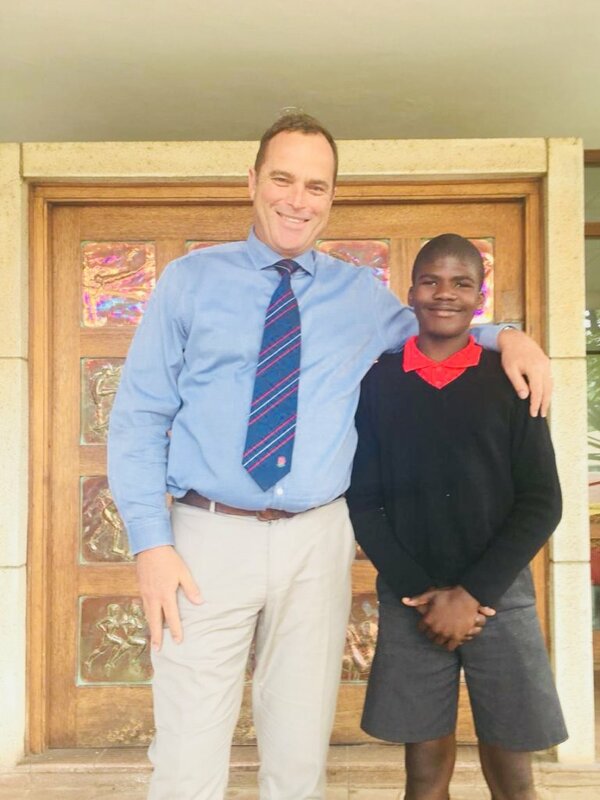 Dominic was accepted into Queens College in Queenstown on an old boys bursary. We are delighted to have a new partnership with this fine boys school. Luvuyo and his proud dad Raymond. 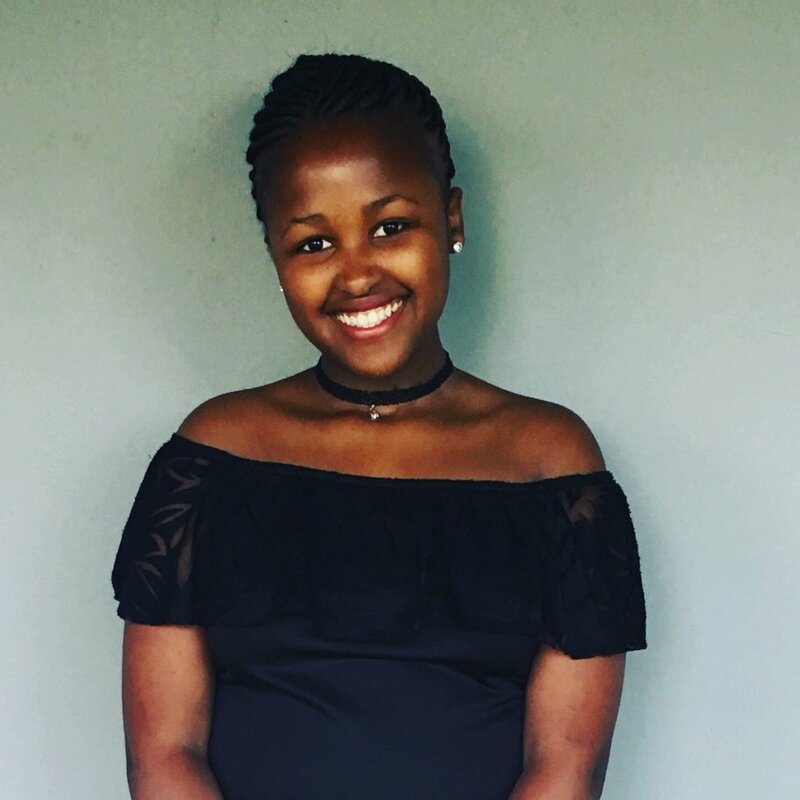 Luvuyo entered Selborne College (East London) from 2019 on an academic scholarship. 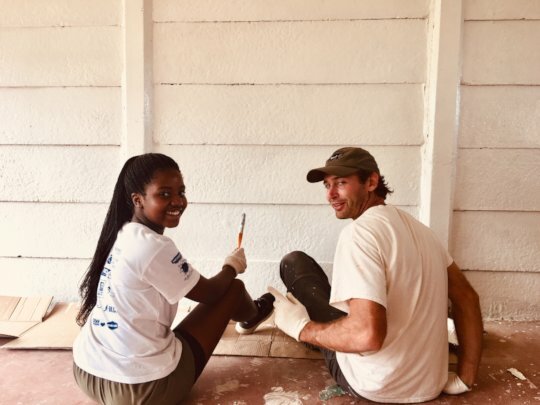 Thank you to the Selborne Foundation for this opportunity! And as we mentioned in our last newsletter, Linako has been accepted into Grade 8 at the Oprah Winfrey Leadership Academy in Johannesburg.Our first girl to go to this fine academy, but definitely not our last! 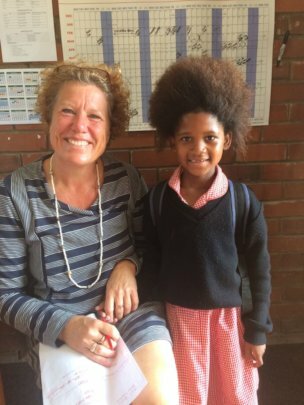 Thanks to Harris family at Morningside MICA for making African Angels the beneficiary of their annual Christmas party, and for their guests' generous donations of stationery and randelas. 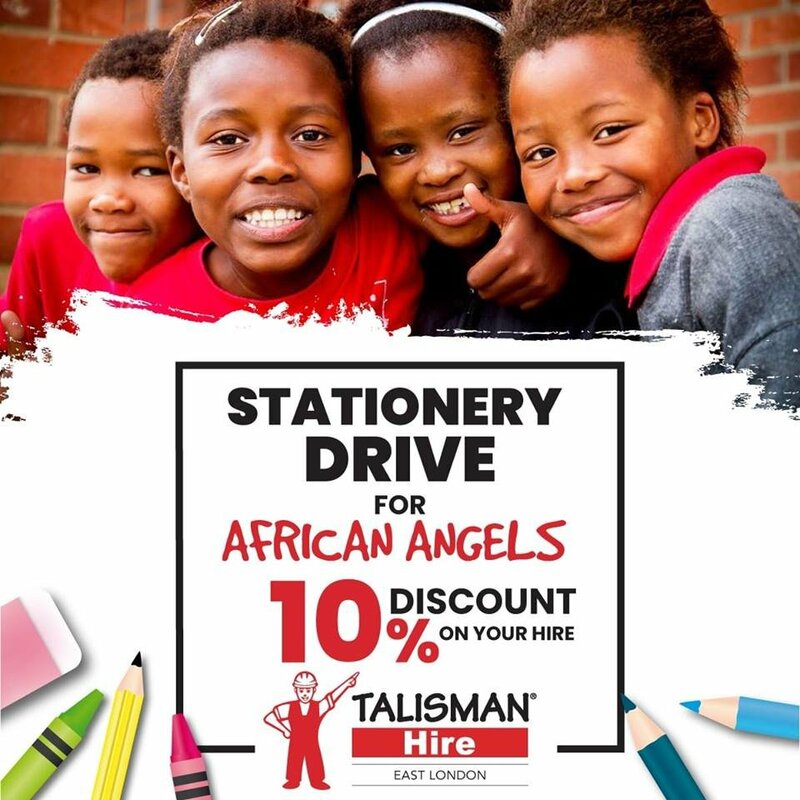 Talisman Hire and the East London Golf Club are all running promotions to benefit African Angels .. can your business offer a discount to your customers and in turn support African Angels? 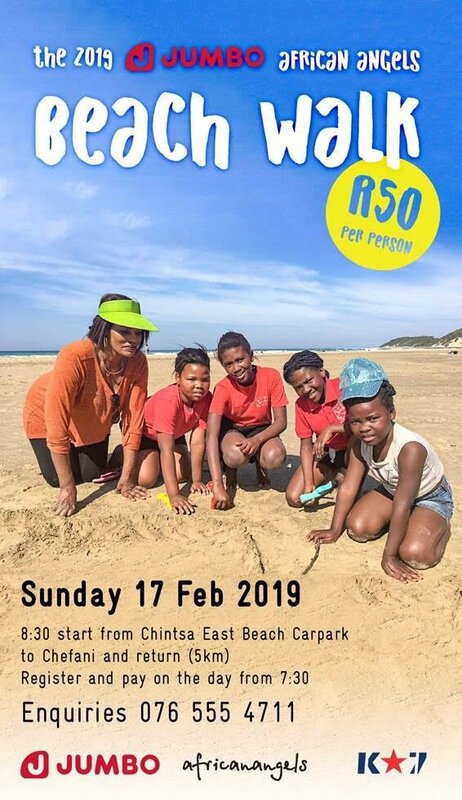 Upcoming Event: Our next event is our Annual Beach Walk that the children just love. Stay tuned for pictures on our social media channels (links below). Thank you for your past support of African Angels. Please follow our social media pages for day to day updates of all our happenings at school! Status renovated our old classroom to new! Ella leads the hip hop. The African Angels Independent School reopened in early January this year. 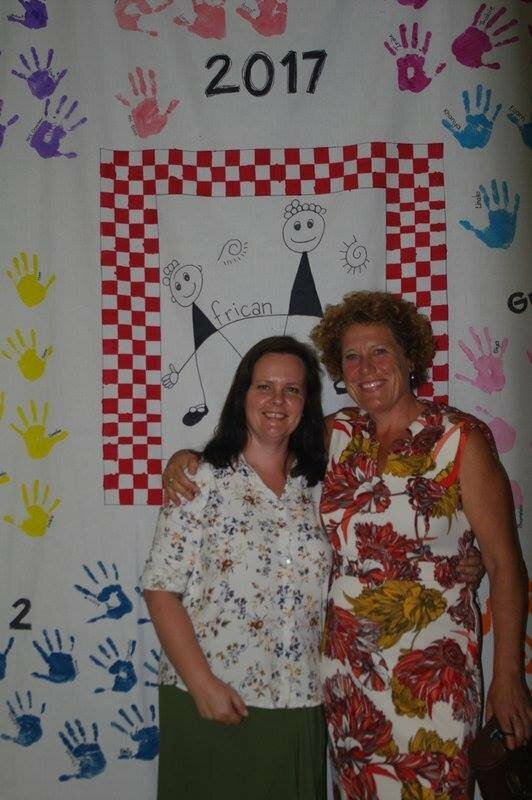 As always we are excited to see our learners again in our caring and nurturing environment. We have had some changes this year with a new principal appointed, and some new faces in the teaching team. Ella came to visit from Australia and treated the girls in younger grades to an energetic hip hop workshop. 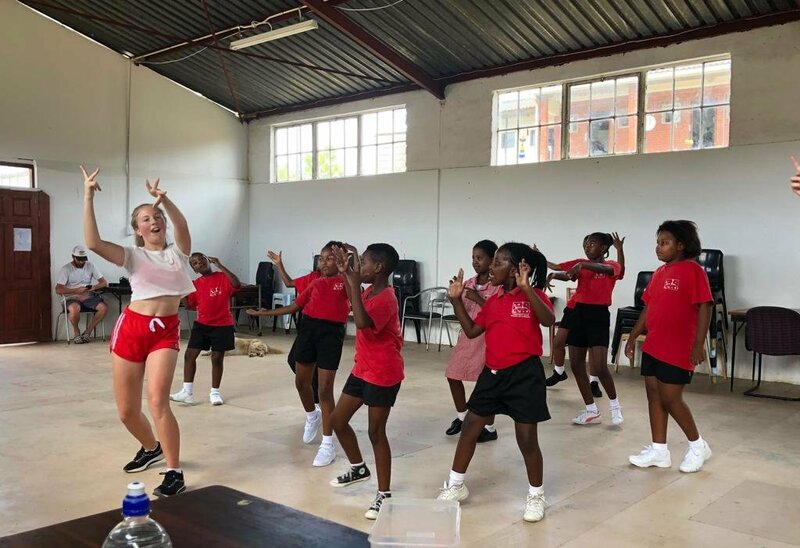 Our Grade 3's were treated to a dance and drama workshop held by the Lulutho Grooming School team, with Yolanda heading up the session. With bright fun outfits, fantastic music and gentle direction, followed by group discussions, the class had a wonderful experience. The arts are so important for the Angels, allowing expression without words. What a fantastic and bright start to the year! Thank you for supporting the arts at African Angels. We will continue to update you on our activities in the arts arena at the school this year.